Everybody learns in different ways, but those of us who are visual learners don't always have the tools we need to accomplish the dreams we have. Live Home 3D Pro is a powerful Mac app to help everyone from professional architects to armchair builders design the buildings they desire. Right now you can get Live Home 3D Pro for just $24.99, more than 60% off its retail price of $69.99. This powerful program allows designers to draft detailed two-dimensional floor plans and then automatically port the design to a three-dimensional model using the program's smart tools. But Live Home 3D Pro doesn't just stop at the walls. Users can also design and decorate the interior by optimizing the furniture arrangements and making custom color decisions. You can choose from a rich standard library of furniture options, or use Trimble 3D Warehouse to download thousands of free 3D models to truly make the home your own. Plus, it comes with a myriad of tools to help you share your designs with anyone. Live Home 3D Pro gets 4.5 stars at the Apple Store, and comes with a rich variety of tools to help augment your design. 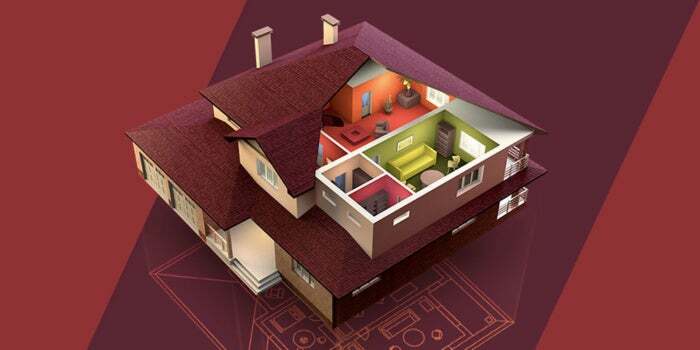 With an unlimited amount of design versions you can save, Live Home 3D Pro is one of the most powerful design tools around, and you can get it for over 60% off today.